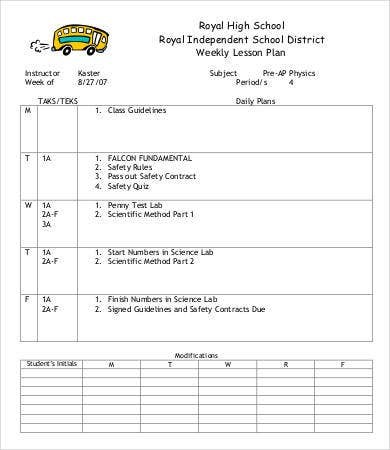 A lesson plan is a teacher’s structured instruction of a course. 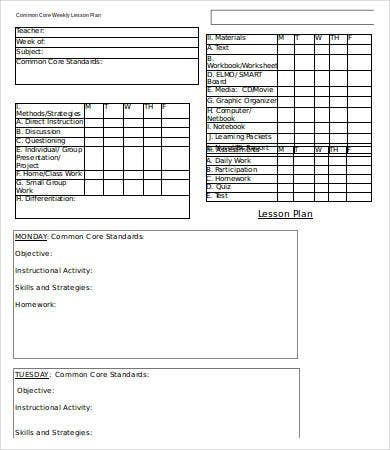 Commonly, lesson plan templates relate to the textbooks used in the class. It involves activities and tasks the teacher has prepared for the class which will guide the teacher in running a particular lesson. 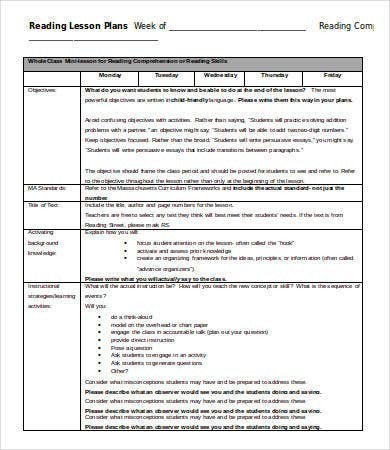 Details in a lesson plan firmly depends on the preferences of the teacher, the subject, and the learning needs that need to given to the class. 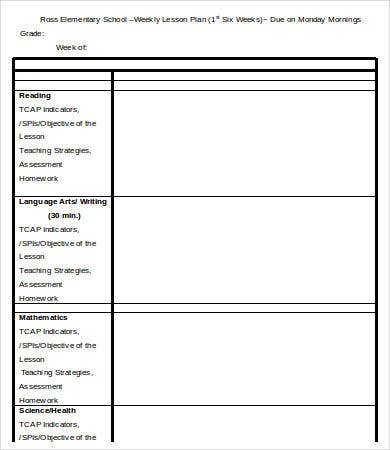 Formats in lesson plans usually consist of title of the lesson, objectives, and evaluations that can also help the teacher in grading. 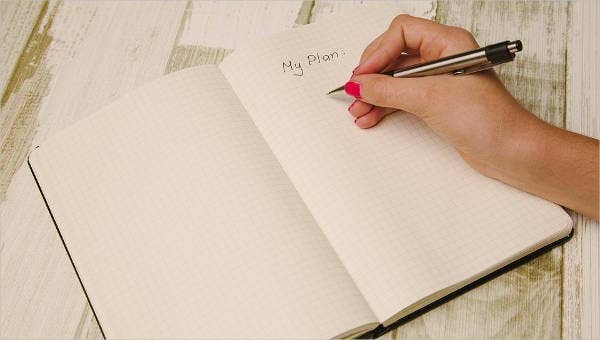 A lesson plan is essential to the teaching-learning process. With it, teachers are able to instruct the class in an orderly manner. 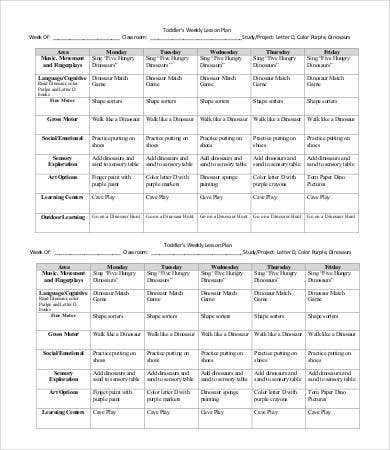 With these being said, here we have some lesson Plan Template samples for you to use in the next step of educating your class. They supply you a clean structure of the lesson details and can run for a smooth sailing teaching. 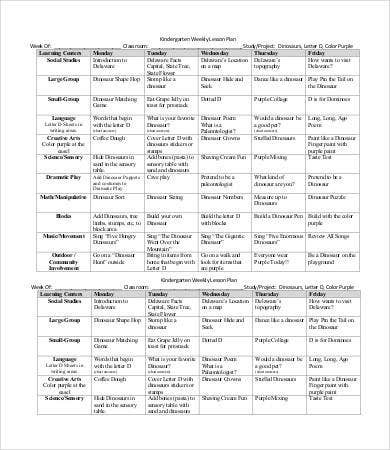 With all the workload bombarded at the teacher, this gets them more organized and lessens the stress. It gives direction and progress in educating. It gives confidence towards the teacher knowing everything is well thought out. Helps the teacher in identifying the proper components that need to be taught and how to do them. 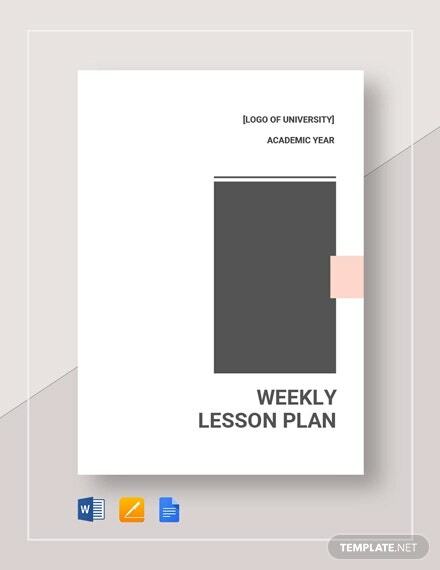 Different types of these lesson plans can be catered to different types of students. It helps the teacher be prepared for potential questions or problems that may surface. These are just some of the few benefits you can get when constructing a lesson plan ahead of time for your class. 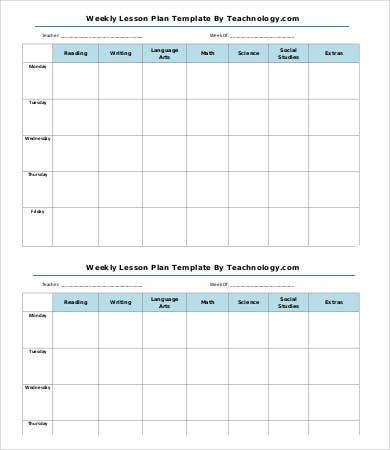 So help yourself with our provided Lesson Plan Template and start planning ahead for your next lesson. 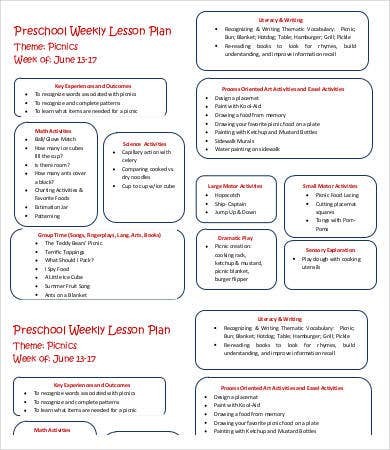 We also offer Weekly Planner Template that can aid you in planning for the week ahead. Free to download. There is no need to pay to be able to download and avail the templates. Efficient. 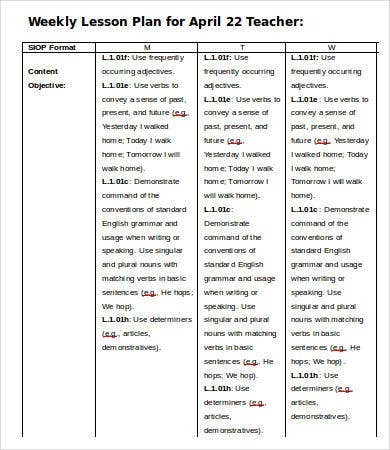 Click download, print, and start organizing your lesson plans well. 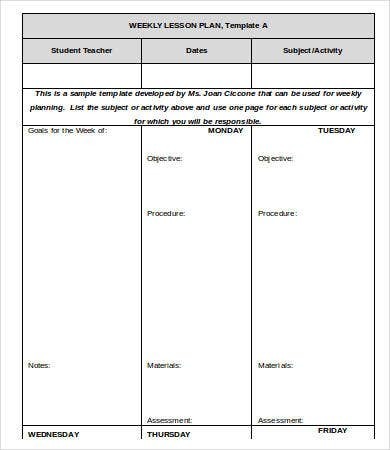 So click on a Blank Lesson Plan Template today and start mapping out your teaching preferences.